1. it gives the audience a fabulous and fancy fairytale, sweet not only to my girls, but also to me. Just felt so sweet and happy when watching the fancy ball and the romantic dance on the grassland! 2. I think it's a more mordern interpretation of the story. Really like the idea of Cinderella saving her prince! 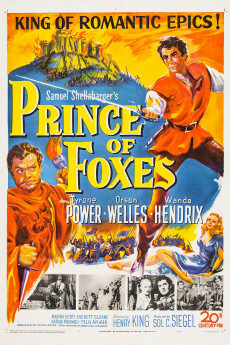 This film taught my girls to be brave and independent, as a boy while still being a princess. Like it! Really should give it a shot! 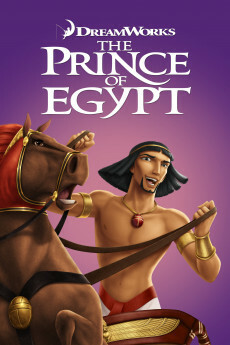 I have to say, for the current animation films industry, a lot of IP have been over-used. 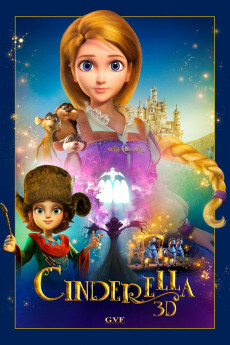 This film is the same and it uses the IP of Cinderella, but the reason why it interests me is that it presents a completely different Cinderella. 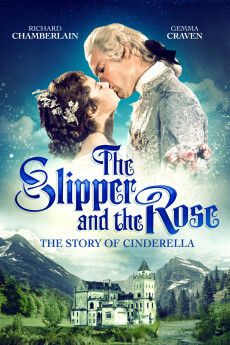 it gives some much-needed chemistry to Cinderella's and the prince's romantic charm, and I must say, it works for me. There is one line still impressed in my mind, I am going to save him. Yeah! why not ! old IP, but new plot !!!!! I like it ! 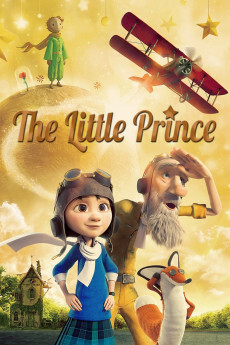 I took my two daughters to watch the film and they all told me that they like the film, espeically the cinematography and the charater personaliy. the costumes just wow and when the music starts, my two daughters feel amazed and excited,keeping telling me it is gorgeous. But for a mom, I like the main idea of it. when the princess finds the prince caght in the trouble and she goes and saves the prince, I really hope my daughter can become brave as her. Well done!